Do you get a chance to get away from it all? I mean REALLY get away from all of your everyday commitments and responsibilities. This past week I was lucky enough to spend 6 wonderful days on a cruise, just my hubby and I. 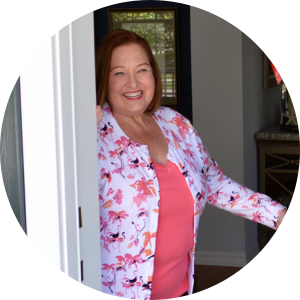 When I have cruised in the past, I often sign up for at least a limited amount of internet access so I can check on things here at C & D. I hope you find some time to unplug and recharge too! 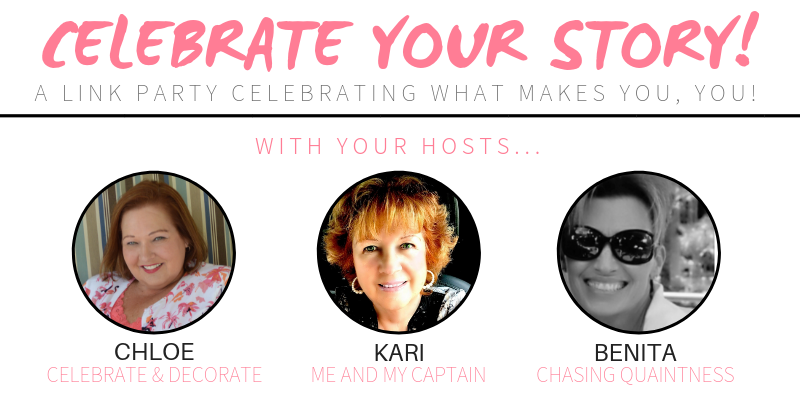 Kari, Benita and I would love to have another blogger or two join us here at Celebrate Your Story! 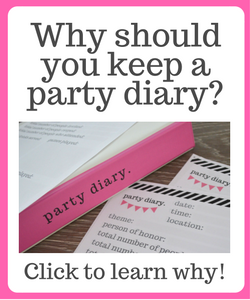 If you have considered hosting a link party, just comment below or email me for more information! I am sitting on my front porch typing right now and had no trouble selecting Spring Front Porch Inspiration from The Crowned Goat for my feature this week! 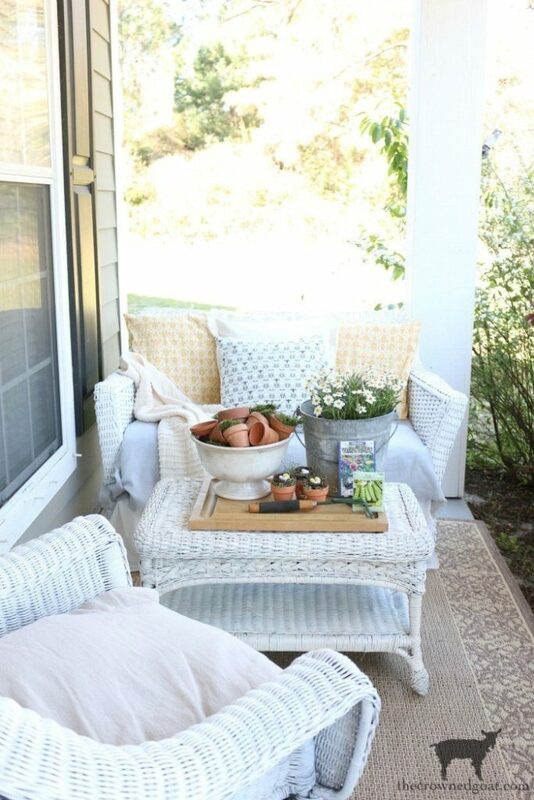 How lovely and welcoming Coco’s porch is, I think I would want to join her right there! 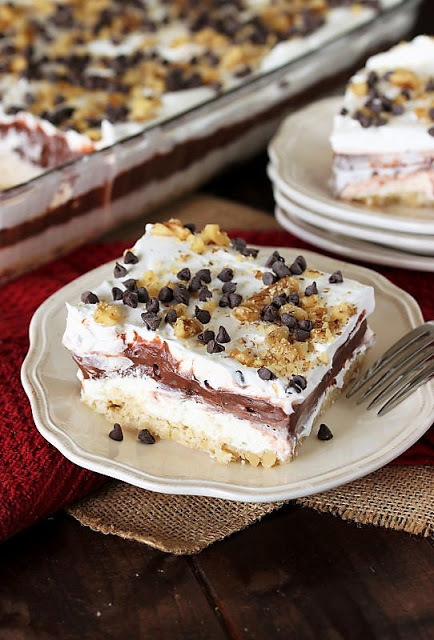 We all enjoy something sweet and This Chocolate Lush Dessert from Tracey fills that desire this week! Get the recipe from The Kitchen is My Playground. Bird’s sweet party and table decorations always catch my eye, and her Pastel Easter Brunch Tablescape is no exception. 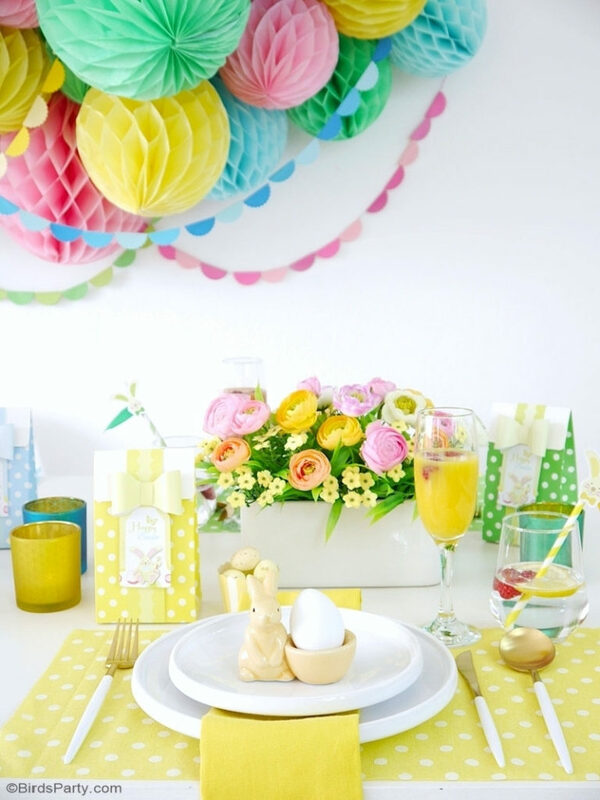 Fun and colorful describe this fun Easter table! 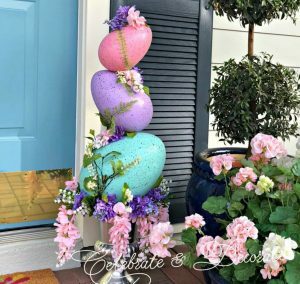 This sweet Beatrix Potter Easter Hung in Mr. McGregor’s Garden from Debbee’s Buzz was handily the most clicked link last week! Who doesn’t have a sweet spot for Peter Rabbit come Easter time? Thank you Chloe, so glad you had a wonderful cruise! Thanks for the party, Chloe. Sounds like a relaxing vacation! Hope you have a wonderful week. Chloe, so glad you could get away. I am chomping at the bit to do the same, pushing to get to our finish line of moving. That porch of Coco’s alone would be a great respite (my sunroom is full of tubs and boxes, can barely sit in there, not without guilt of packing anyway). Bird’s table is so perfectly spring – I love it! Missing being a part of the tablescaping even this week, hope to be back in the groove real soon! THanks for hosting it and this weekly party. You are so appreciated! 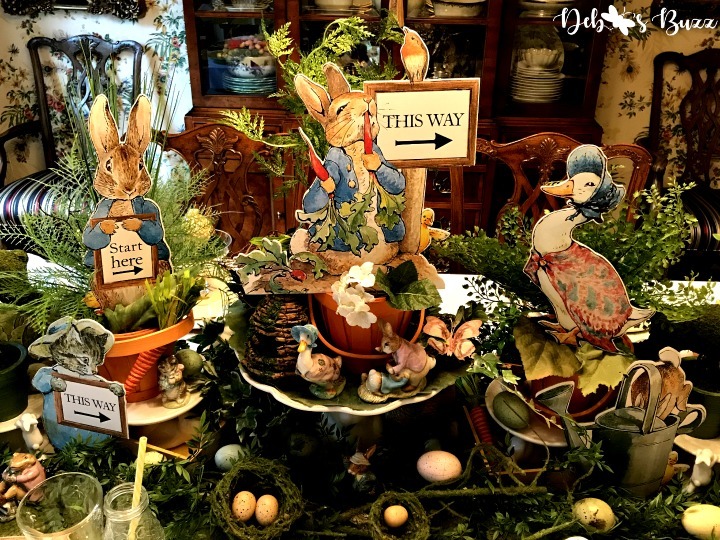 Wow, I’m super excited and thrilled to see my Beatrix Potter tablescape the most clicked! Thanks so much for all the work you put into hosting. 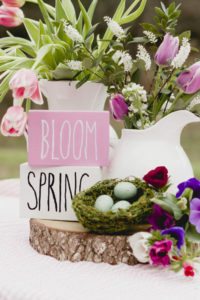 Excited to share this year’s Easter table tomorrow in the blog hop. Awesome links and Bird’s party tables are amazing. I love the bright and cheery colors on this one. Thanks, Sandra, Bird is so darn crative!